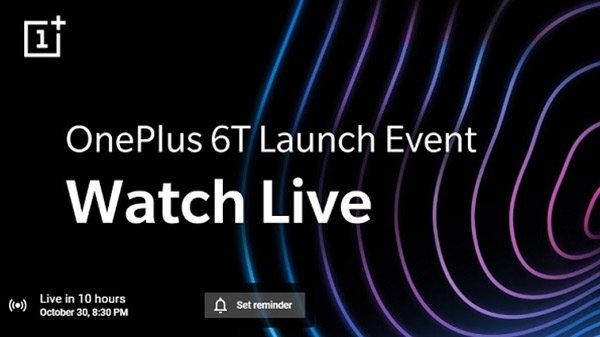 OnePlus's new premium smartphone OnePlus 6T was talked about. People were eagerly waiting for this phone. 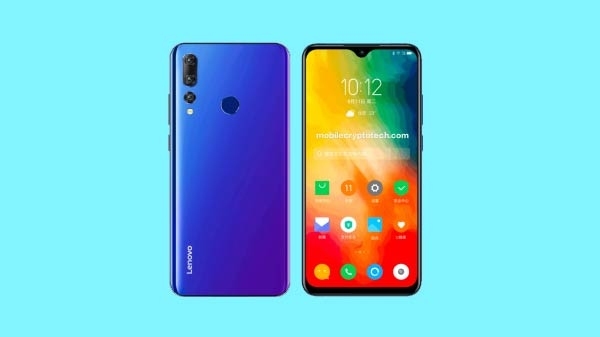 Yesterday this phone was launched in the US and today this phone will be launched in India. Here we have told all the important facts about the new flagship smartphone. Let's tell you.